As docents, we spend a lot of time in the museum looking at artifacts. And, naturally, we end up with some personal favorites! 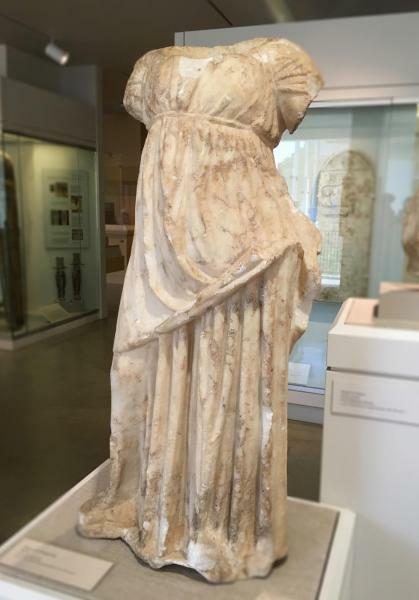 On this tour, visit with some of our favorite things including a beautiful marble statuette of a young girl referencing Artemis, Greek goddess of the hunt, and a lamp with a scene from the fall of Troy depicting Aeneas, the Trojan hero. Come discover your favorite Kelsey artifact!